It happens to most Lansdale residents at least once in their life. Your teeth become sensitive to cold drinks. 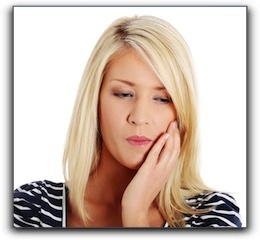 A tooth develops a dull ache. A sore on the gums doesn’t heal up. An injured tooth darkens. A pain develops in your lower sinus area. We are Drs. Kevin Bass and Lawrence Black of Black & Bass Cosmetic and Family Dentistry. If you have any signs of oral infection, or haven’t had a dental exam in the past year, I encourage you to talk to me. To schedule an appointment, call my office today at 215-368-1424.